How do I prevent passing on a debt to the Executors of my Estate? 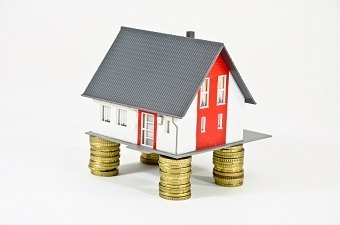 Equity Release Schemes allow you to take out cash on the equity which you have accumulated on your property. There are many different types of schemes which are available to suit your circumstance. It is important to receive both financial and legal advice in order to make the correct decision. At Bloomsbury Law, we have a team of specialists who have helped clients with Equity Releases for years. If you are seeking legal advice on Equity Releases, please get in contact with our team. We will listen to your circumstance, answer and enquiries that you may have and advise you accordingly once we are instructed.